A rookie detective reopens a cold case about the disappearance of a young father. 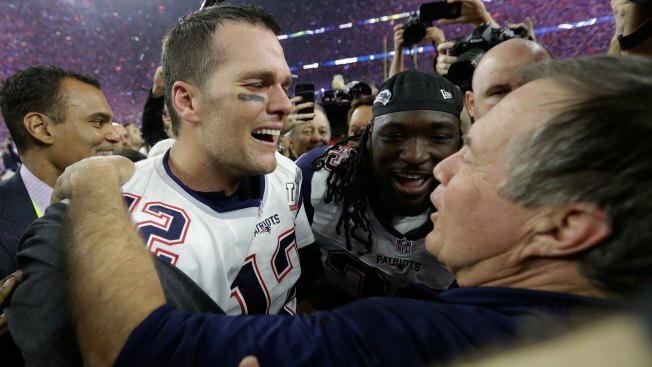 New England Patriots quarterback Tom Brady spoke openly about his future plans and how long he wants to play for in an interview this week with Peter King of Sports Illustrated. "I'd like to play until my mid-40s. Then I'll make a decision," said Brady, who is now 39. "If I'm still feeling like I'm feeling today, who knows?" He went on to say that he knows for certain that next year "is not going to be my last year." Brady also spoke about how he'd like to finish his career with the Patriots, but he also knows that's not entirely up to him. "I don't ever want to play for another coach. I don't want to play for another owner," he said. "But this is professional sports. I've seen Jerry Rice play for the Raiders, Joe Montana play for the Chiefs, Brett Favre play for a lot of teams."